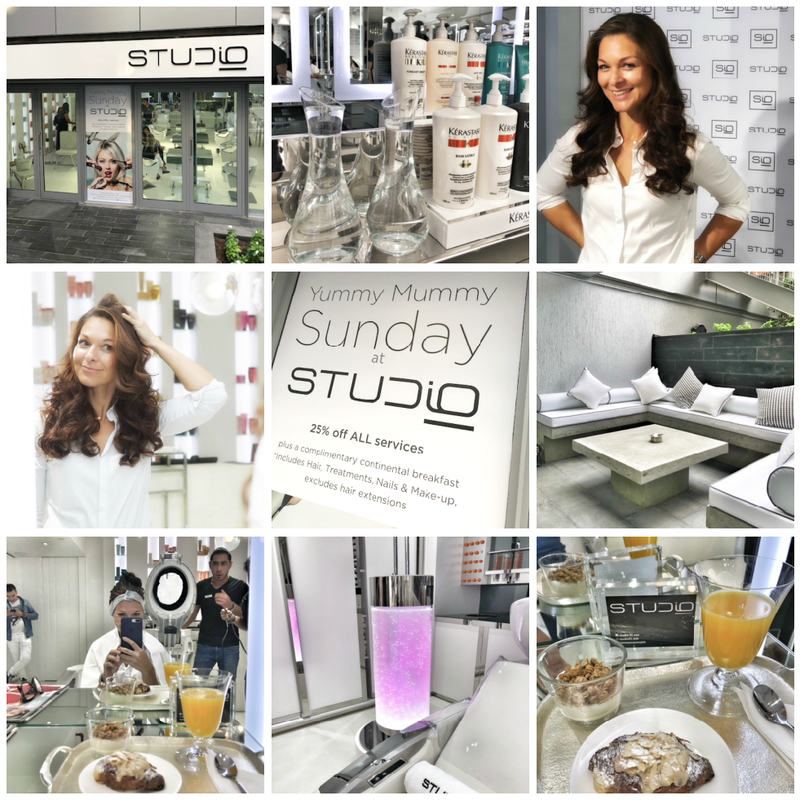 Dubai our Sandbox: Yummy Mummy Sunday at Studio 91 - treat yourself! 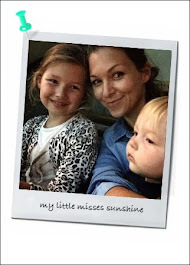 STUDIO 91 is launching their ‘start of the week’, Yummy Mummy movement. Every Sunday between 8am and 1pm, the contemporary hair care studio in the heart of DIFC is offering 25% off all color, styling and therapy treatments, with a delicious complimentary continental breakfast to kick off the week in style. I tried, tested and loved the idea… Let’s treat our self to a little pick me up pampering and breakfast – a rarity for many busy mums in Dubai. Took me just over one hour to enjoy a hair treatment with fantastic head massage, get a blow dry and breakfast. My very bouncy blow dry was perfect… curls were a little tight at first but that’s the secret to long lasting waves… two days later it’s still looking good!